DO NOT FIND WHAT YOU LOOK FOR? Give us a call for price, availability or any other information! 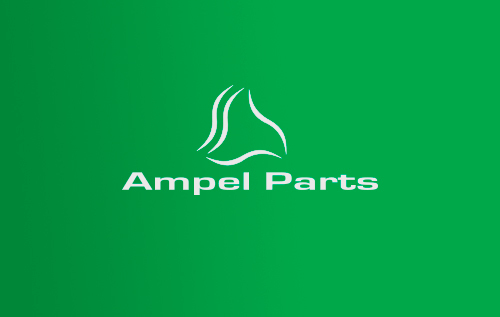 Ampel Parts - Spare parts. ©2018 - All rights reserved.